Rust-Oleum 7500 Alkythane is ideal for use on metal surfaces primed with Rust-Oleum primers such as Rust-Oleum 769 Damp-Proof Primer, Rust-Oleum 569 Quick Drying Primer, Rust-Oleum 580 Quick Drying Primer, Rust-Oleum 1060 High Build Primer, Rust-Oleum 1080 High Build Primer and Rust-Oleum 3202 Galvinoleum Primer. Applied on old intact coatings or well primed surfaces, Rust-Oleum 7500 Alkythane offers a long-lasting industrial-duty protection. 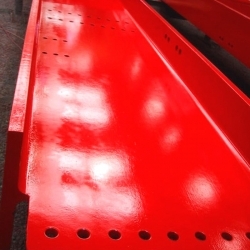 For metal constructions in very aggressive environments we advise to use an additional coat of Rust-Oleum Primer or Rust-Oleum 7500 Alkythane. You can buy Rust-Oleum 569 Quick Drying Metal Primer HERE and Rust-Oleum Thinners HERE. 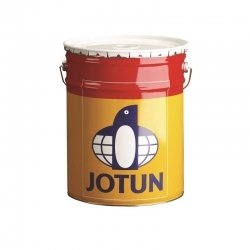 Jotun Pilot WF is a one component water borne acrylic topcoat that is a versatile, fast drying product for exterior and interior use. 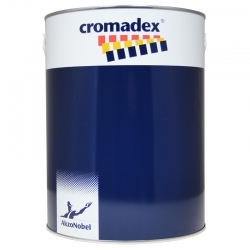 It has a glossy finish with good gloss retention and dries down to 10°C but tolerates to freeze in shorter periods of time, e.g. under transportation.